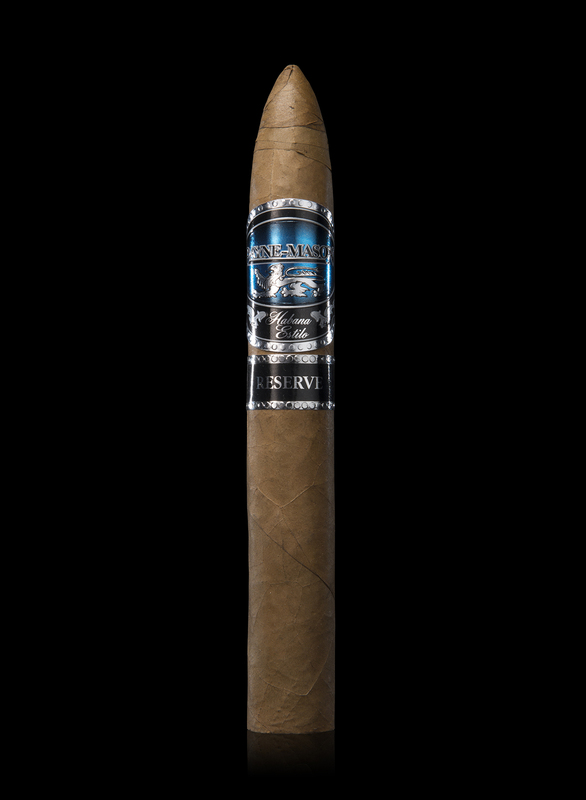 A 5 year aged Connecticut Natural Shade wrapper gives this premium cigar it’s silky smooth flavor. The Torpedo shape and 50 ring gauge provides an easy draw and cool smoke. Presents with nutty aromas and a creamy flavor. Mild enough for a Chardonnay but flavorful enough to stand up to a full Cab.